3 charming rooms in cheerful colours. with room service assured every day. Decorated with a tropical flair. 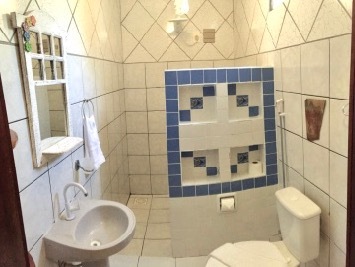 Individual bathroom, fan, AC, fridge and safe. 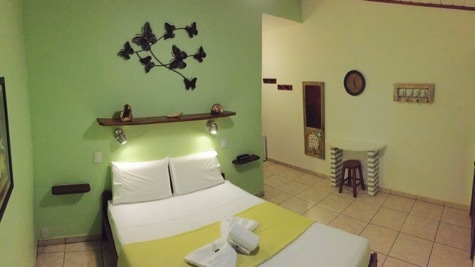 Double room starting from 180 R$.